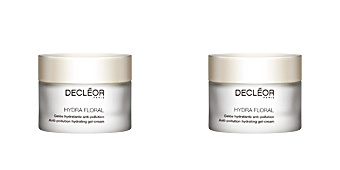 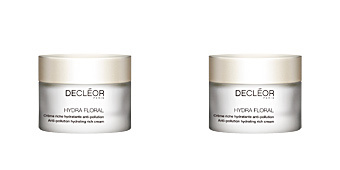 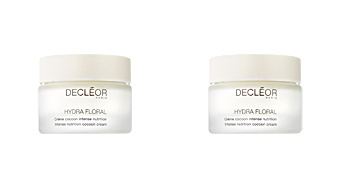 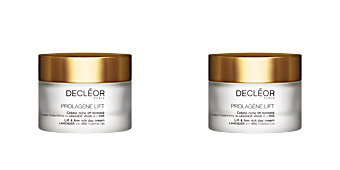 Decléor HYDRA FLORAL Mask is an intense moisture for the driest skin. 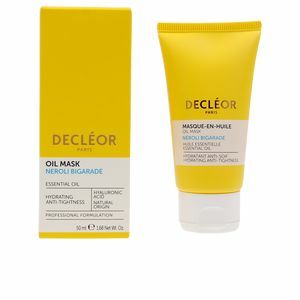 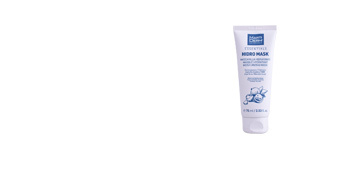 This ultra moisturising mask enriched with plant extracts that favor a deep moisture, thanks to which the cutaneous moisture barrier is strengthened. 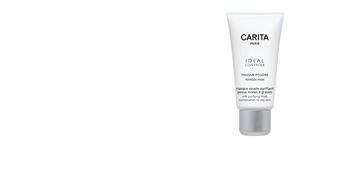 After use, the skin is completely embellished, with a silky touch, totally elastic and with a luminous appearance. 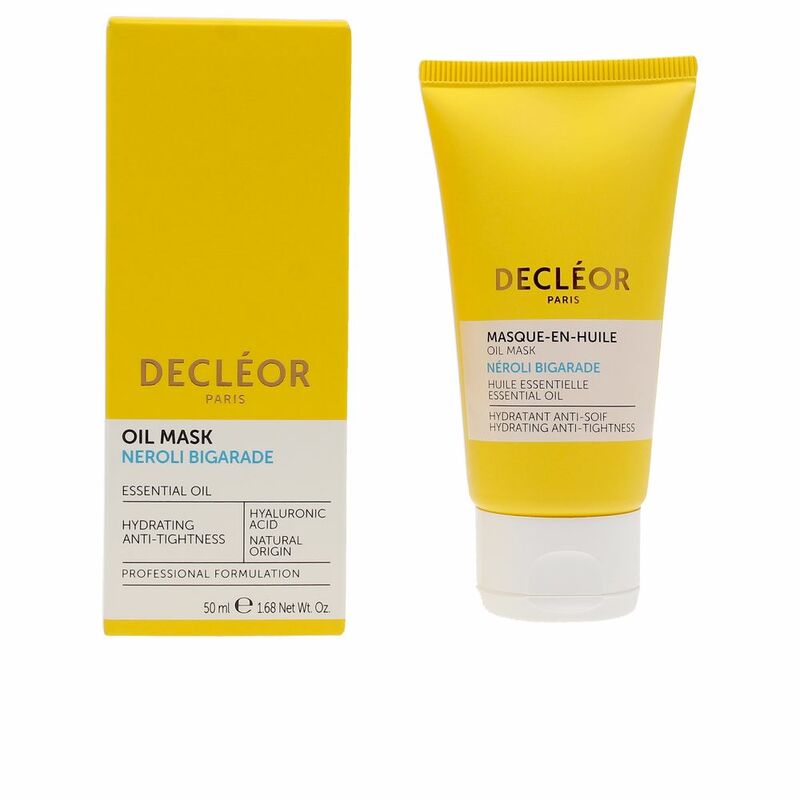 Its formula is enriched with floral extracts that invite to live a unique sensory experience that induces to relaxation and wellness. 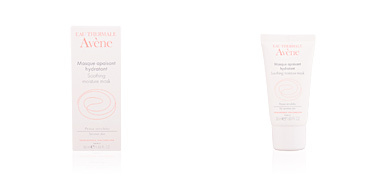 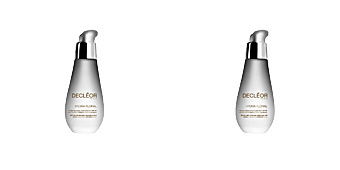 For better results, combine it with other Decléor cosmetics products, such as cleansers and moisturising creams. 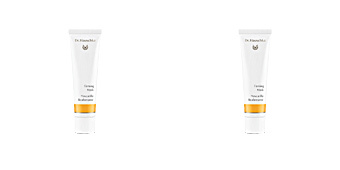 Apply 2 or 3 times per week. 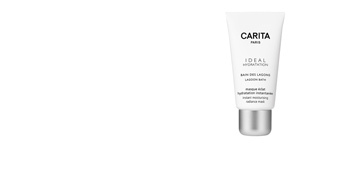 Apply thin layer over clean face. 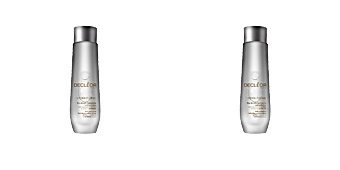 Leave it on for 15-20 min and rinse the product off with lukewarm water.